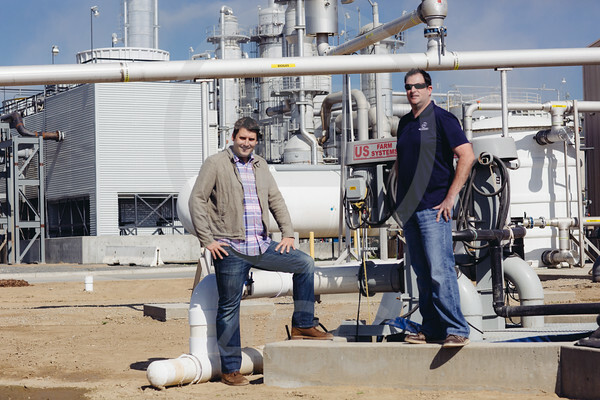 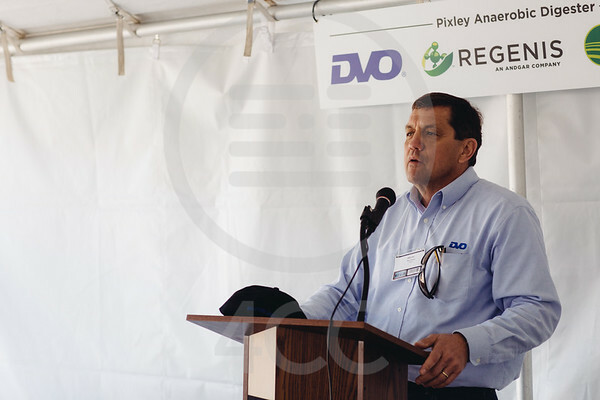 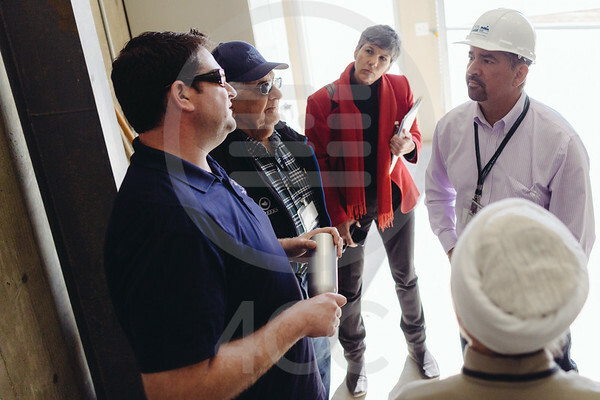 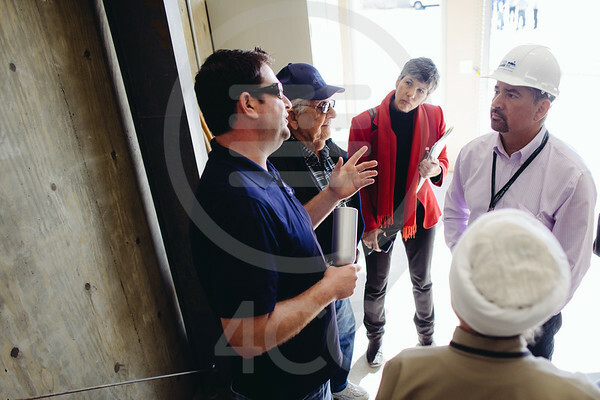 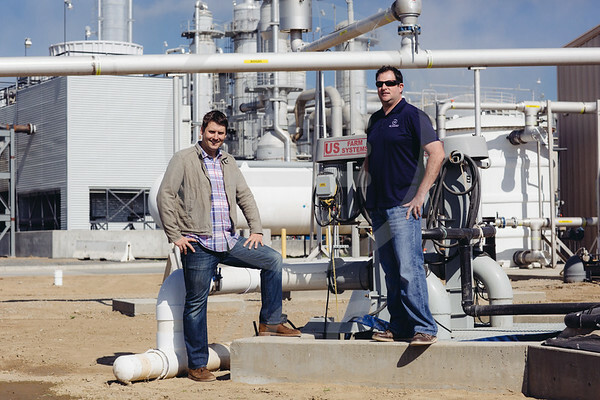 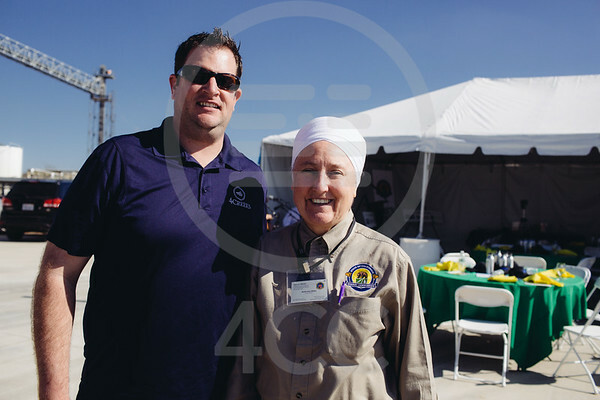 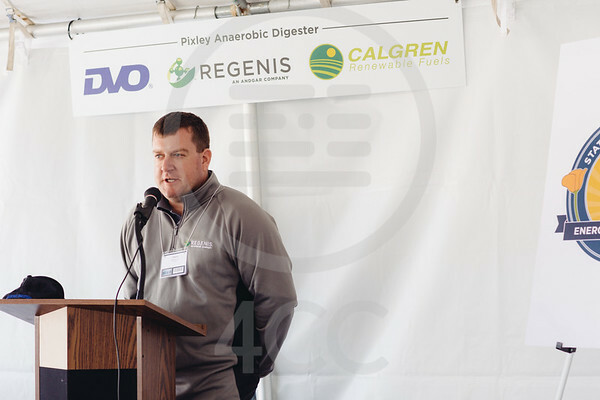 CalGren's February 10th launch of California’s first 100% American made anaerobic digester. 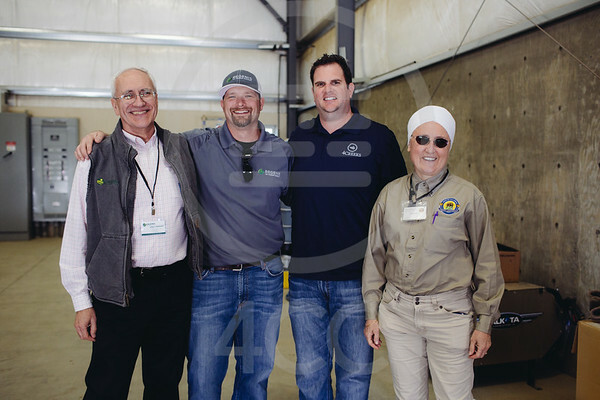 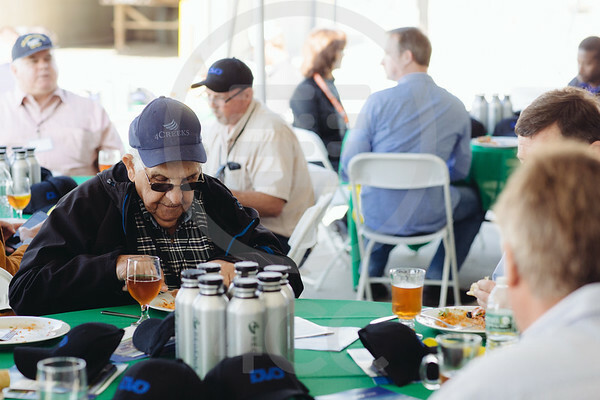 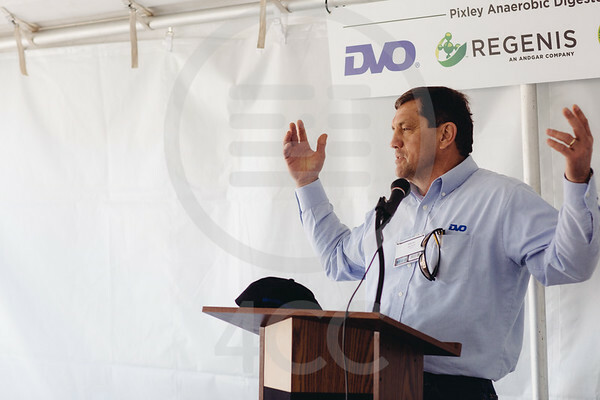 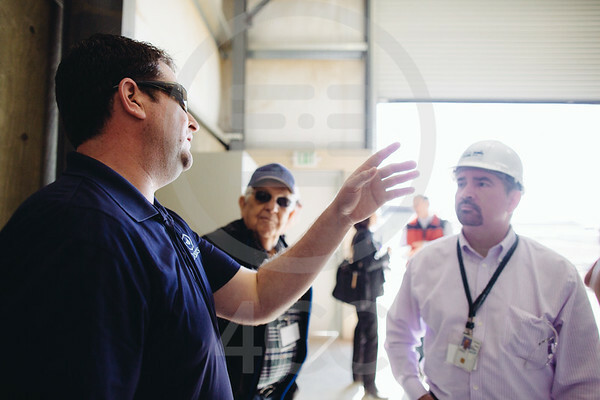 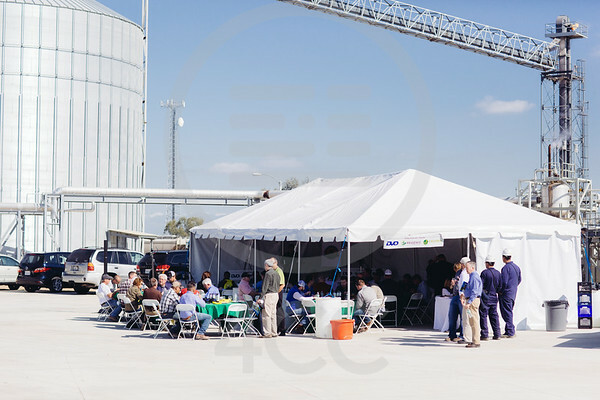 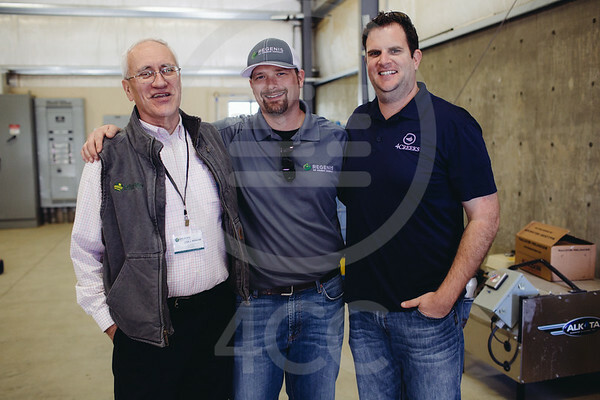 This first-of-its-kind digester, just up the road from the World Ag Expo, processes organic waste from dairy farms and turns it into clean energy to power Calgren’s ethanol factory. 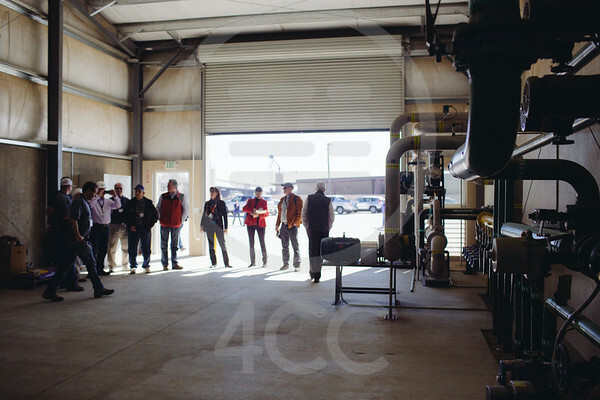 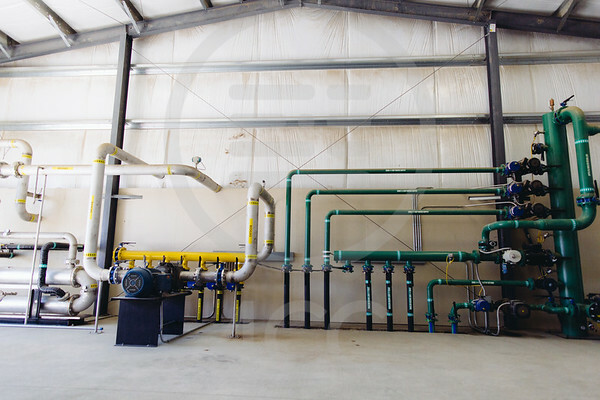 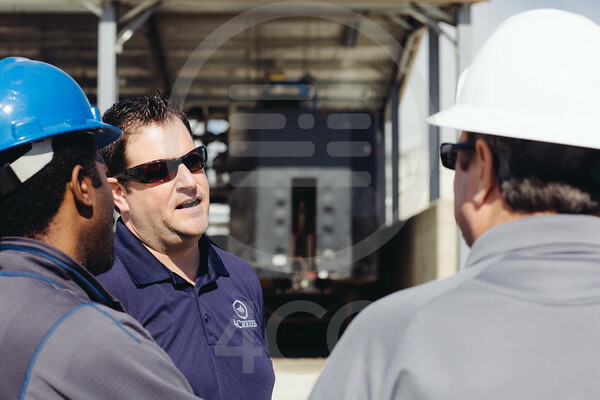 Learn how anaerobic digesters can generate clean energy and new sources of revenue for your farm, produce cleaner water for reuse and reduce environmental compliance costs.